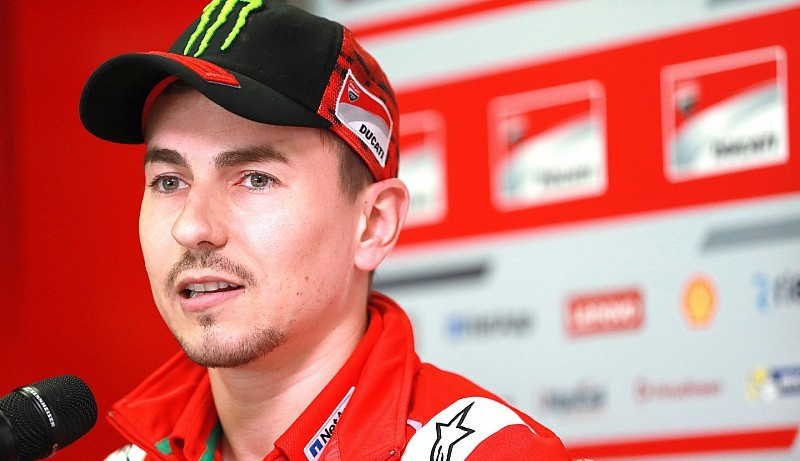 Jorge Lorenzo has criticised MotoGP rivals Valentino Rossi and Marc Marquez for their continued conflict. 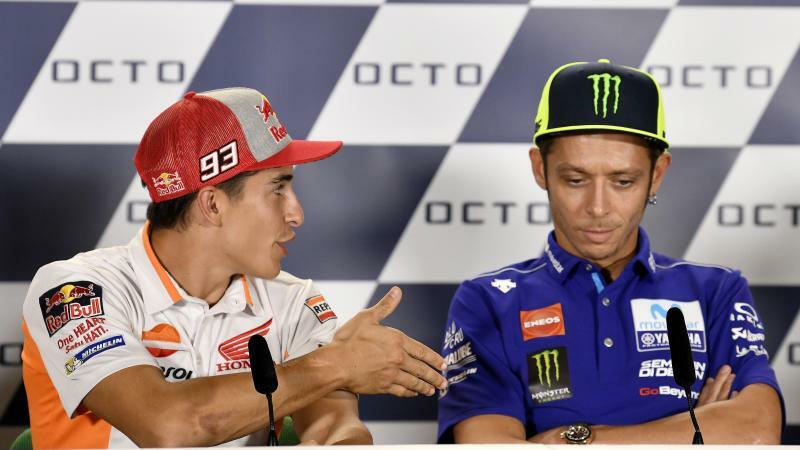 Rossi courted controversy in the pre-event press conference for this weekend’s Misano round by refusing to shake Marquez’s hand, after the Spaniard had expressed a desire to “make peace” with his arch-rival. 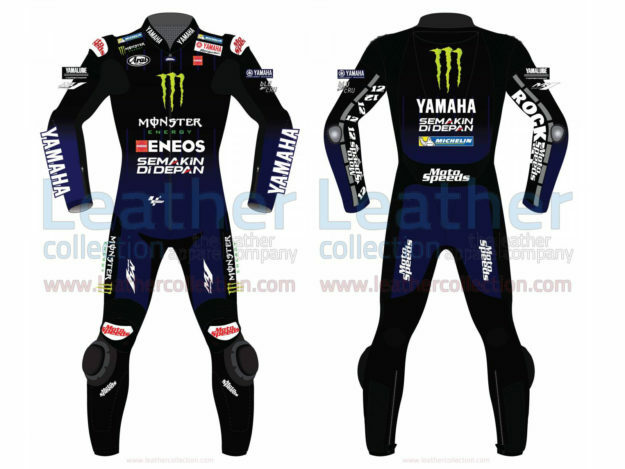 “I think they’re both wrong,” he told Spanish media when asked for his take on the Rossi-Marquez situation. 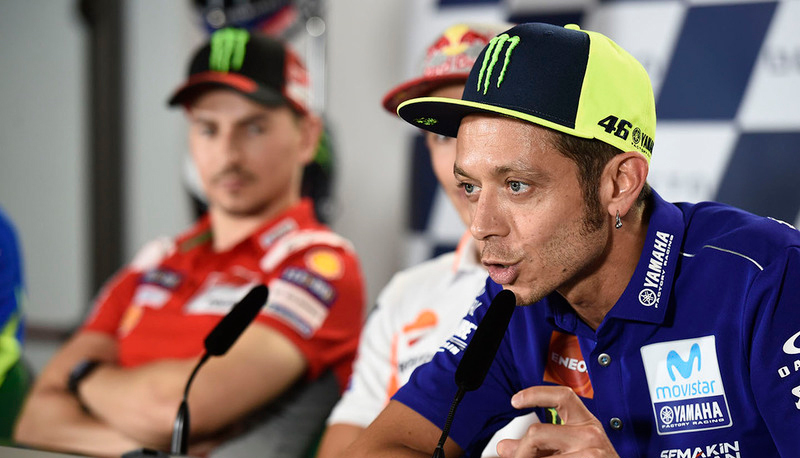 “Rossi for not wanting to shake Marc’s hand and for behaving like a little child, and especially because he had the chance to show the fans that they shouldn’t be booing a rider on the podium who didn’t do anything to deserve that. 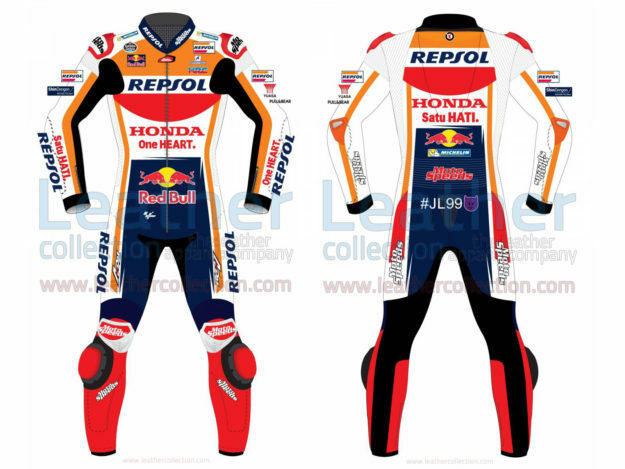 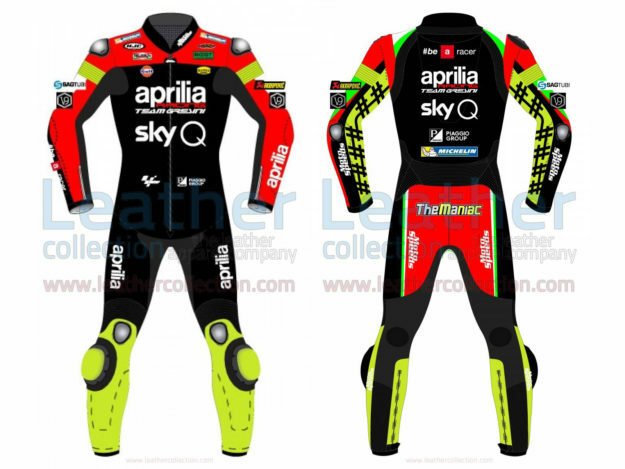 “On the other hand, I think Marquez cares too much about what Valentino says or does. 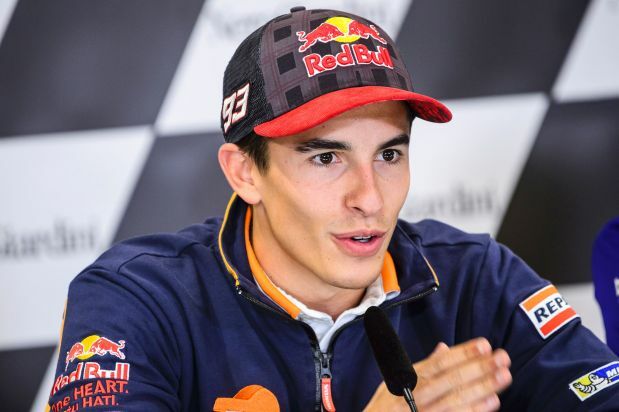 Marquez told Spanish media that Rossi’s refusal to shake his hand was of no significance to him and that he had predicted the Italian would snub him.